A high-gain, state-of-the-art tone machine, meticulously modeled. 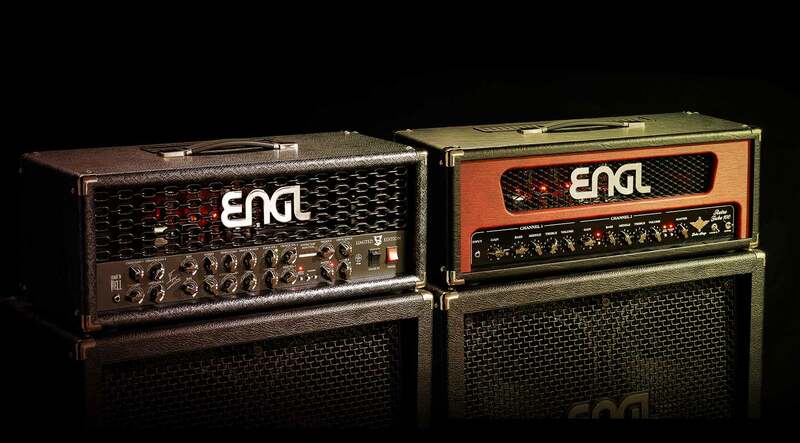 For over 20 years, ENGL amplifiers have become synonymous with high-performance rock and metal guitar tones. With their signature detailed clean sounds and dynamic, molten distortion, ENGL amps power the stages of some of rock’s biggest artists. Developed by Brainworx, the ENGL E646 VS Limited Edition plug-in for UAD-2 and Apollo hardware offers expansive clean tones and cutting-edge high-gain technology for the ultimate rock amp. Harnessing UA’s groundbreaking Unison technology, the ENGL E646 VS Limited Edition plug-in gives you the impedance, gain staging, and circuit behaviors that have contributed to making the ENGL E646 VS the choice of cutting-edge players. Had to mention... that's sold. Doesn't even compare!